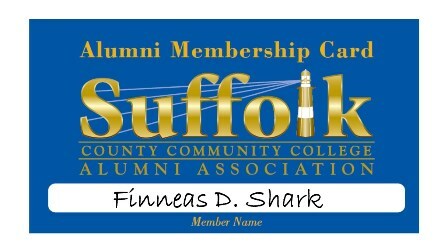 Request your membership card through alumni@sunysuffolk.edu or (631) 451-4941. 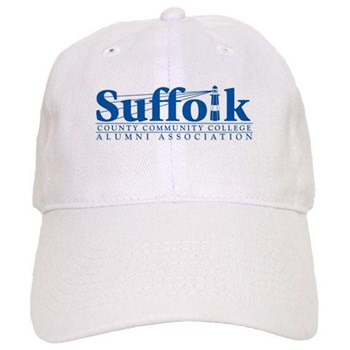 Purchase your alumni gear and support Suffolk County Community College Alumni Association! Alumni may have 4 books checked out at any time. The period of the loan is 3 weeks with one renewal. In order to be able to borrow materials an alum needs to bring his/her confirmation letter of registration received from the Foundation office. The ID number that is on the letter will be used to create a record for the borrower in the circulation system. In addition to Foundation registration letter the alum needs to produce a photo ID in order to borrow an item. Once the alum has registered the first time, they no longer need to bring in their Foundation registration letter, but will always need to bring in their photo ID in order to borrow books. The first time that an alum comes to borrow a book, circulation staff will make copies of the Foundation registration letter and title pages and barcodes of the books they wish to borrow. A trained clerk will then input the patron into the system. Once the new authentication system is in place (summer, 2015) alumni will need to register at the circulation desk to obtain guest access to a computer. Using computers in the library ensures access for alumni to the library’s databases. However there is no off campus access for alumni to the library’s databases. Interlibrary loan services are not available to alumni. Circulation and reference staff will refer all alumni to their home library if they want an interlibrary loan item. 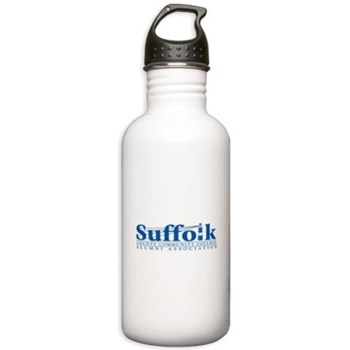 Suffolk County Community College (SCCC) has appointed Credentials Inc. as the designated agent for processing and sending official electronic transcripts on behalf of Suffolk County Community College. The PDF transcript that is produced using this service contains the identical information as the printed transcript and can be certified as unaltered by uploading the file to the company’s website that is provided during the delivery process. Credentials Inc. has been granted the authority to deliver all such electronic transcript requests on behalf of Suffolk County Community College and respond to any inquiries regarding the transactions. For the most expedient service, order your SCCC transcript online through Credentials Inc. Transcripts Plus. Note: Transcripts will not be released if you have any outstanding financial obligations to the college or if any restrictive holds have been placed on your student records. Please click on the TranscriptsPlus icon below to enter your order. If you prefer to call Credentials to place your order, you may call Credentials Inc. at (847) 716-3005 to place your transcript request. There is an additional operator surcharge for placing orders over the telephone. For questions, you may contact the Central Records Office at (631) 451-4011 or central_records@sunysuffolk.edu. Use this link to check on the status of your transcript order. You will need your transcript request order number (the link will direct you to Credentials Inc. to the Transcript order Follow-up Screen): Credentials Self-ServicePlus™ Order Sign-In. SCCC complies fully with The Family Educational Rights and Privacy Act (FERPA), which affords students certain rights with respect to the privacy and confidentiality of their educational records. part-time, full-time, and summer jobs as well as cooperative education and internship placements. Suffolk County Community College offers an extensive program of non-credit continuing education and professional development courses at each campus. Students may choose courses to improve academic skills, enhance business skills, change careers, satisfy continuing professional education requirements for licensed professions, or increase knowledge in a particular area. We invite you to explore all the exciting possibilities within Continuing Education! A student wishing to audit a course must register and pay for that course in accordance with normal registration procedures. When a student audits a course, a grade of “AUD” will be recorded and no academic credit will be given. An auditor, by definition, is not required to take tests, write term papers or submit homework assignments, but is expected to participate in class to the extent deemed reasonable and necessary by the instructor. A student must inform the instructor at the first class meeting of his or her intention to take the course on an audit basis. Once this intention is stated, the student may not change from audit to credit status. Because some courses may be inappropriate for auditing, students should consult with the appropriate academic administrator before registering. 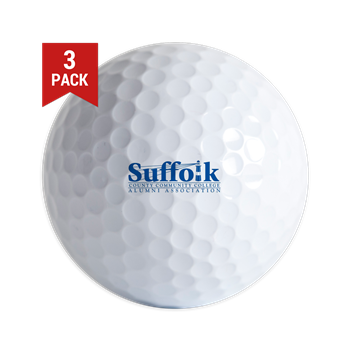 Offers a discounted rate by mentioning Suffolk County Community College and presenting an Alumni Association Membership Card at check-in. Present your Suffolk County Community College Alumni card for one (1) free oil change at The Midnight Mechanics, Inc. courtesy of Michael Stiffler '09 for details contact (631) 601-7864. Our health club strives to make our community healthier by giving everyone the opportunity to incorporate fitness into their daily routine. We want our members to relax, get in shape, and have fun in a clean and safe environment. Our staff is dedicated to helping you reach and exceed your fitness goals. Water "Aquarobic" classes Monday through Friday at 11 a.m.
Members of the SUNY family may be eligible for group discounts and offers from a variety of vendors, merchants, and providers. Search through categories and eligibility for details. SUNY Perks Card Program – The “PerksCard Program” offers special savings opportunities to SUNY Alumni on a local basis, the offers vary across the 13 regions of New York State. Within each region are special offers from local businesses, restaurants, and health care & service providers. For a sampling of the special offers in each area, visit the website and click on the links for regions of interest. Present your Perks Card at the time of purchase; a mobile app is also available. Membership is free to SUNY alumni. Enroll via the instructions for each region on the website (pass codes are unique for each region), create a location and shopping preference profile, and print out the Perks Card from the website. The New York Cosmos are offering discounted tickets to all Suffolk Community College students, alumni, faculty & employees! 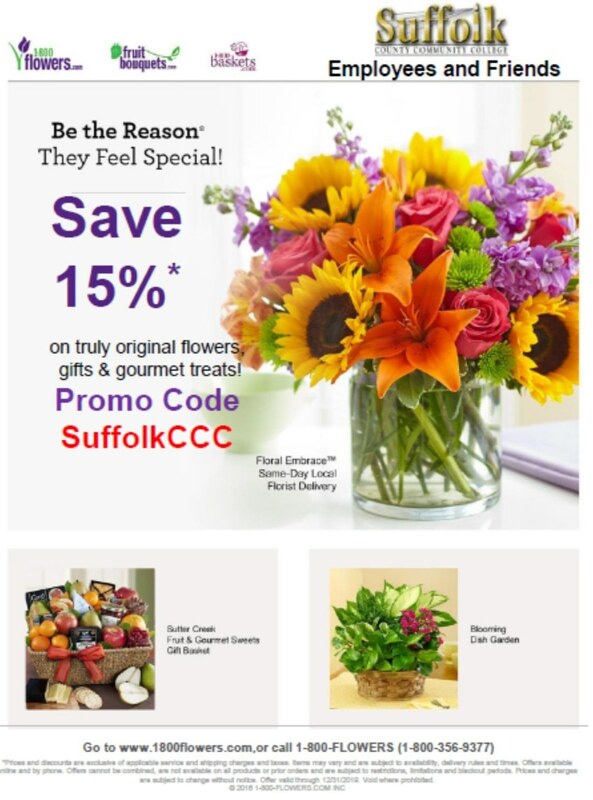 • Online sales are subject to additional consumer fees. Montem Outdoor Gear & Hiking Equipment alumni save 10% on your purchases. 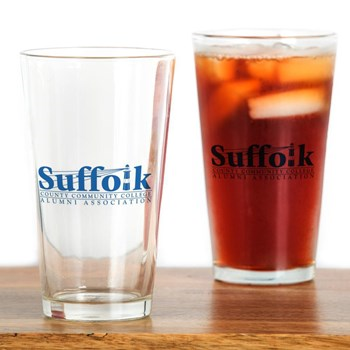 A portion of each purchase using the alumni link supports the Suffolk Community College Foundation.